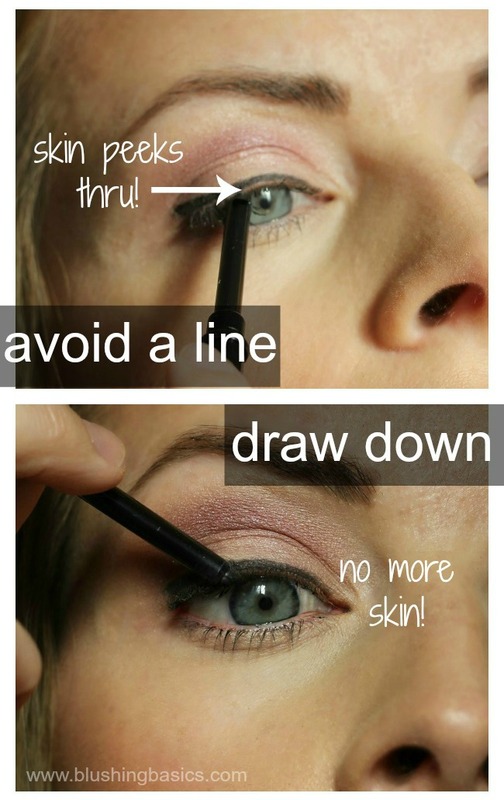 How To Apply Eyeliner made the top ten posts of 2013 countdown because pencil eyeliner is notoriously easy yet difficult. easy to apply but to a stinker to get perfect. here are some tips below to guide you to that perfection. I remember when you posted this for the first time. I love this post! I've been applying my eyeliner down ever since. No more of that dreaded skin peeking through business! Great tips! I didn't know about the brushing down tip - makes a lot of sense. I don't really get it. Like apply in short downward strokes instead of drawing a line across? 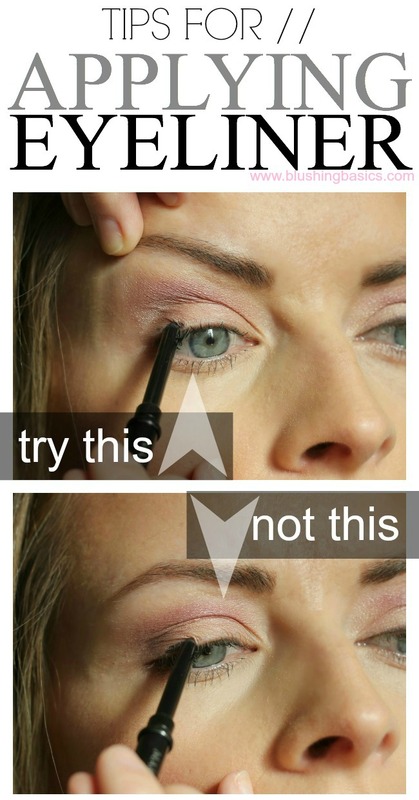 And, then there's us who *have* to wear glasses while applying liner. We're lucky we get anything that doesn't look clown like.